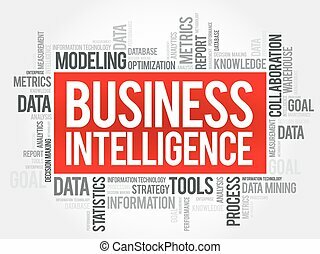 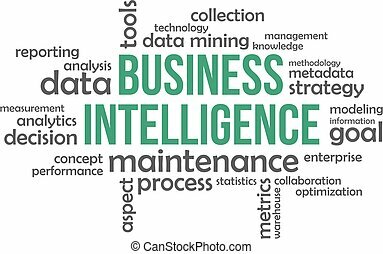 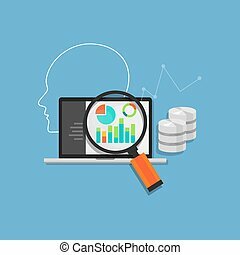 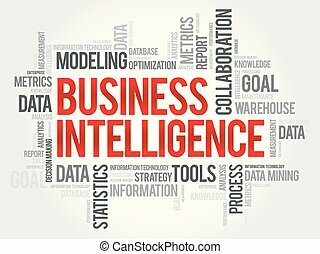 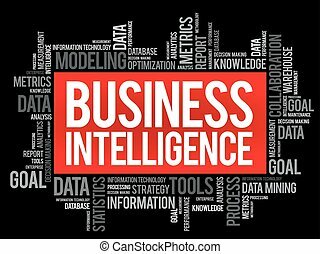 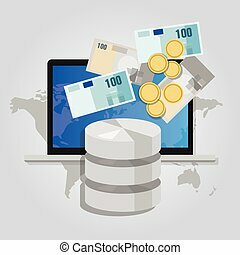 Bi business intelligence database analysis data information. 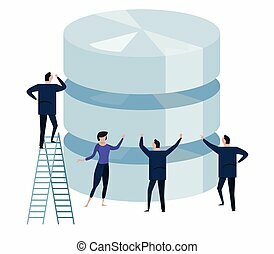 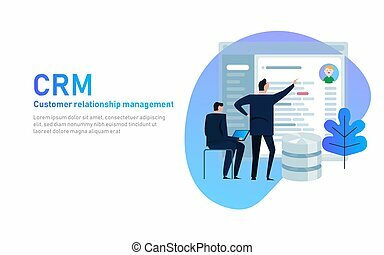 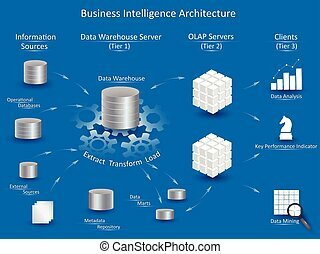 Business Intelligence architecture with tiers: Information Sources, Data Warehouse Server with ETL, OLAP Servers, Clients with tools for business analysis. 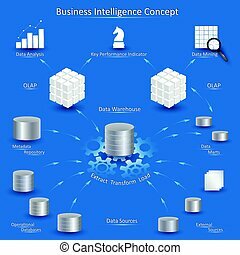 Business Intelligence concept with data processing diagram: data sources, ETL, metadata repository, datawarehouse, data marts, OLAP cube, data mining and business analysis. 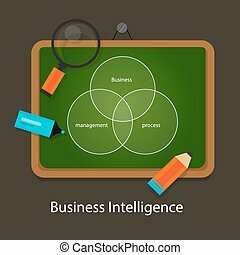 Business intelligence concept icons for website, app, blog, presentation, etc. 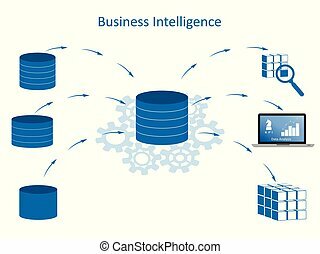 Business Intelligence infographic concept. 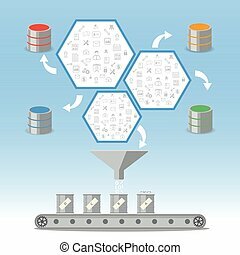 Data processing flow with data sources, ETL, datawarehouse, OLAP, data mining and business analysis. 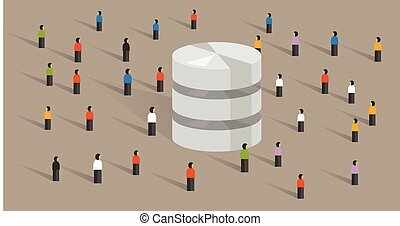 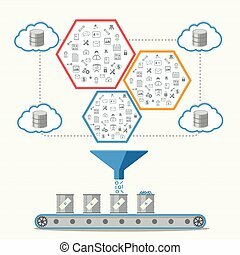 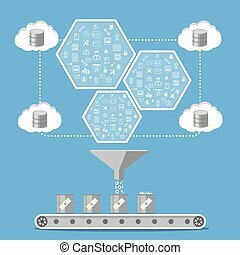 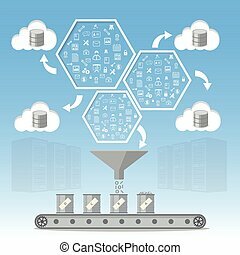 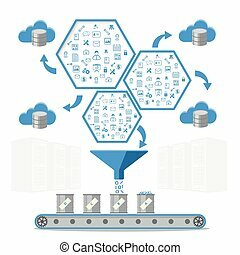 Data science concept of big database technology. 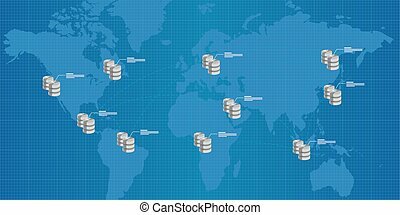 Environment friendly green leaf. 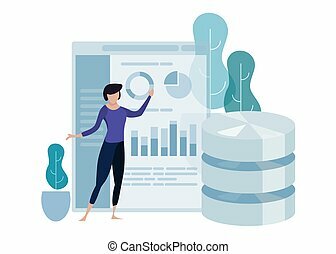 Woman explain presenting chart. 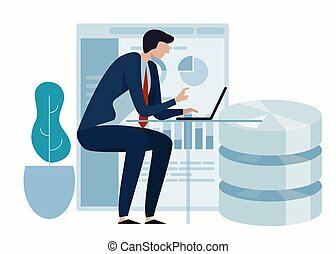 analytics vector curved illustration.